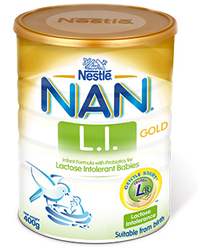 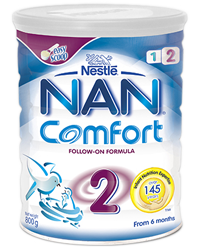 NAN L.I. 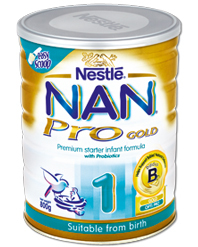 Gold has been specifically designed for babies with symptoms of lactose intolerance. 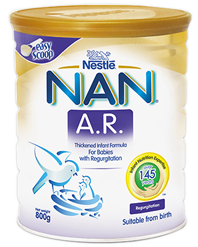 It contains L. reuteri, a beneficial (probiotic) bacteria for healthy infants from birth. 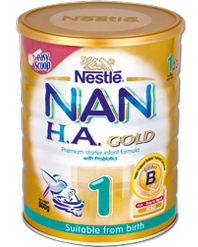 NAN L.I. 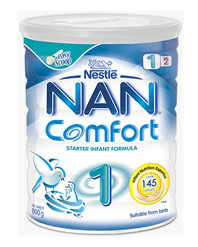 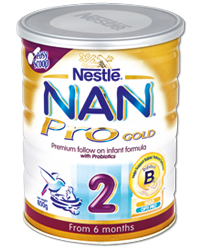 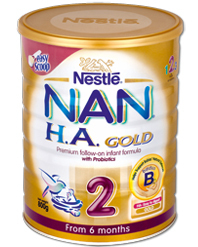 Gold infant formula is not suitable for general use and should be used under medical supervision. 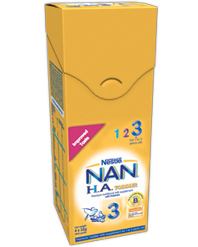 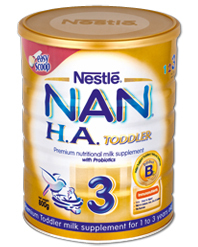 This product should not be used for infants with galactosaemia.